Caravans of spice traders and crusading Christian soldiers once crossed the dramatic desert landscapes of Jordan and you will too, journeying to the fabled “rose red” Petra. 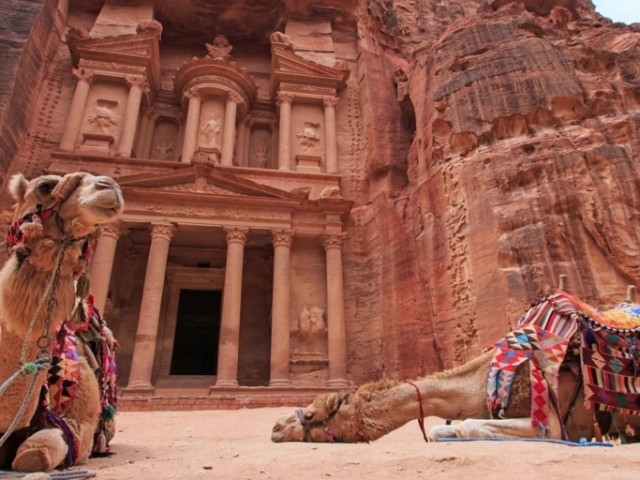 Ancient Petra marks the mid-way point in a cultural pilgrimage to biblical landmarks in this Country Explorer trip. This morning, we embark on a city tour of Amman to see its Citadel, Archaeological Museum, Roman Amphitheatre and Folklore Museum. Our next stop is to Iraq Al Amir where we’ll ‘Make a Difference’ at the Iraq Al Amir Women Association and learn first-hand how they make soap from olive oil and craft greeting cards and note books from recycled paper. Try your hand at making your own before enjoying a lunch prepared by the women. 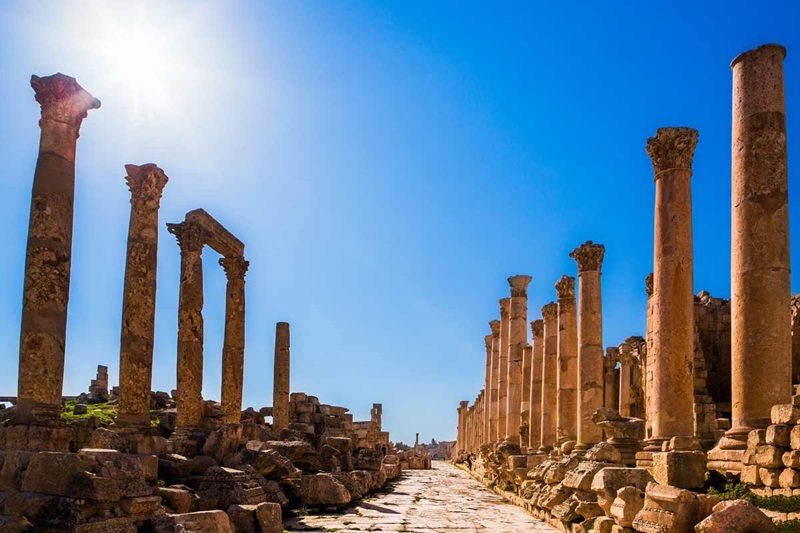 We continue to the ancient city of Jerash, a favourite city of the Roman emperor Hadrian and an important stop on the incense and spice trade route to the Mediterranean. 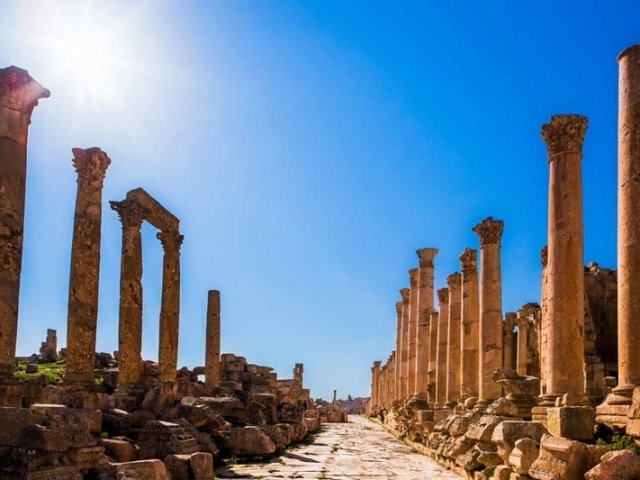 Amble past its soaring Corinthian columns and view its almost intact city walls, before returning to the seven hills of Amman. 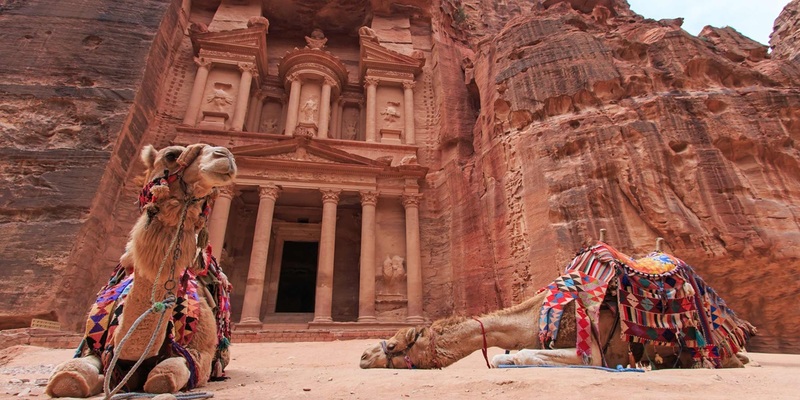 The enchanting rose-red façades of Petra, one of the Seven Wonders of the World, beckon, but not before we visit Mount Nebo, the place where Moses is buried. You’ll see the Madaba Mosaic Map that covers the floor of the Greek Orthodox Church of St. George and ascend to the Crusader Shobak Castle. We arrive in Petra later where we’ll spend the next two nights at one of Trafalgar’s ‘Stays With Stories’ – the Hyatt Zaman, built on and around an ancient village. Admire the archaeological wonder carved into the sheer rock face over 2,000 years ago by the Nabataean people. 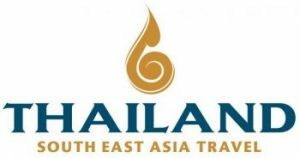 Imagine silk and spice caravans plying their wares as we enter this mystical trading city through the narrow Siq – flanked by towering cliffs soaring 80 metres high. As we emerge from the path, the stone façade of the Treasury with its ornate decoration looms ahead – the first of many wonders to be explored. Later, we Connect with Locals in their Bedouin camp near Little Petra. Relax amidst the surrounding dunes and hills, as you enjoy a traditional Bedouin dinner with live “Rababah” music. This morning, we journey through desert landscapes to Wadi Rum, a timeless place whose towering sand dunes were once described by T.E. Lawrence as “vast, echoing and god-like”. 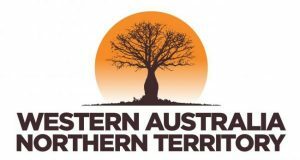 Embark on a jeep tour through the desert watching the landscape rise almost 2,000 metres from the desert floor, amidst which you’ll find canyons, waterholes and rock paintings that span millennia. Return to Amman for your final night in Jordan, enjoying a Farewell Dinner with your travel companions. As the sun sets on this magical city, listen to the mystical call of the muezzin and reminisce over an enchanting trip into antiquity. This morning, we bid farewell to this extraordinary land.